Vera & John To Host Quickspin’s The Wild Chase Slot. 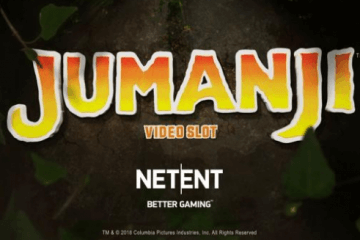 With mobile slot gaming experts Quickspin Studios releasing a video teaser for their latest creation, The Wild Chase, earlier this month and Vera & John to host the hot new game when it is officially released on April 12. 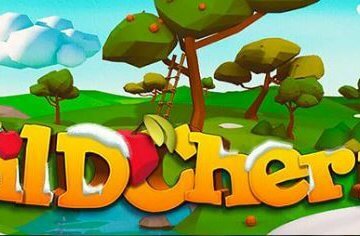 Despite not currently being one of the better-known software developers in the industry, Quickspin is rapidly carving out a reputation for itself as one of the most cutting-edge innovators when it comes to creating unique slot titles, and the video for The Wild Chase looks very promising indeed. Set in the sunny streets of Monaco, The Wild Chase tells the story of three bored twenty-something rich kids seeking the thrill of chasing dizzying highs and dancing on the wrong side of the law. Essentially combing the glitz and glamour of the notorious tax-haven with a bank heist element, the game really could be pulled out of the Ocean’s Eleven franchise with its slick theme and characters. 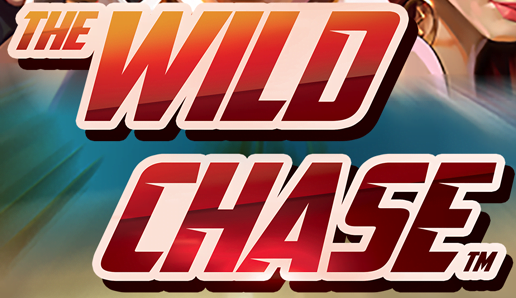 The reason The Wild Chase looks like a slot worth getting excited about, however, is the presence of sticky wins, re-spins and multiplier wilds all working in tandem. 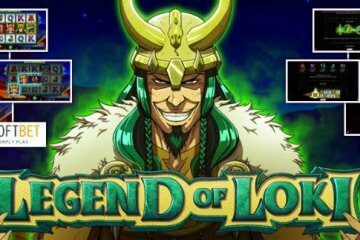 While all three of these game elements have been used in other slot games, it is incredibly rare to see all three features occur at once, meaning The Wild Chase looks set to offer low volatility and plenty of big combination wins. To illustrate how these features work together, let’s say you spin the reels and match three diamond purse symbols. Your winning line will now “stick” in place while a free re-spin is triggered for all non-winning symbols. 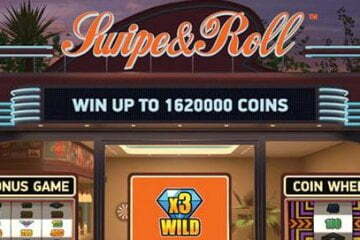 This will continue for as long as your re-spins create new winning paylines and – what’s more – every time a wild appears during this process, you’ll increase your prize multiplier. As such, it is theoretically possible to chain together a sequence of wins that fills the entire board and activates a 5x prize multiplier while only paying for a single starting spin. 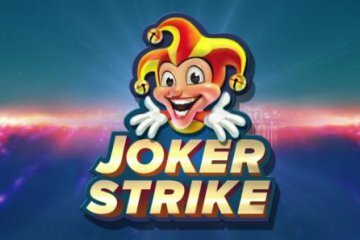 Throw in the presence of a free spins feature where a wild symbol is guaranteed on each spin and you really have a game that looks like it has the potential to live up to is huge hype come its online casino debut on April 12. As mentioned above Vera & John Casino will be one of the first sites to host the game, along with LeoVegas and Mr Green, so be sure to take advantage of their sign-up offers ahead of the release.